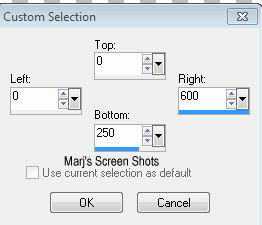 Copy and paste your tube resize if necessary, give it a drop shadow. 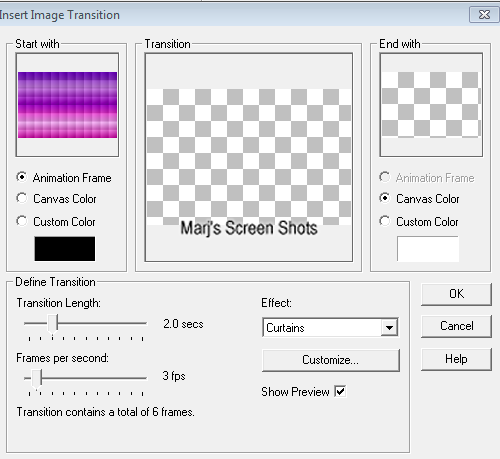 back to PSP close off all but your tube and back ground layer Copy merge and paste as a new animation. Crop to selection, you might have to move your tube around before you do this.